The Korte Company, along with its Joint-Venture partner Sheffield Construction, LLC, will begin construction on a 600-member Army Reserve Center (ARC) near Waldorf, Maryland. 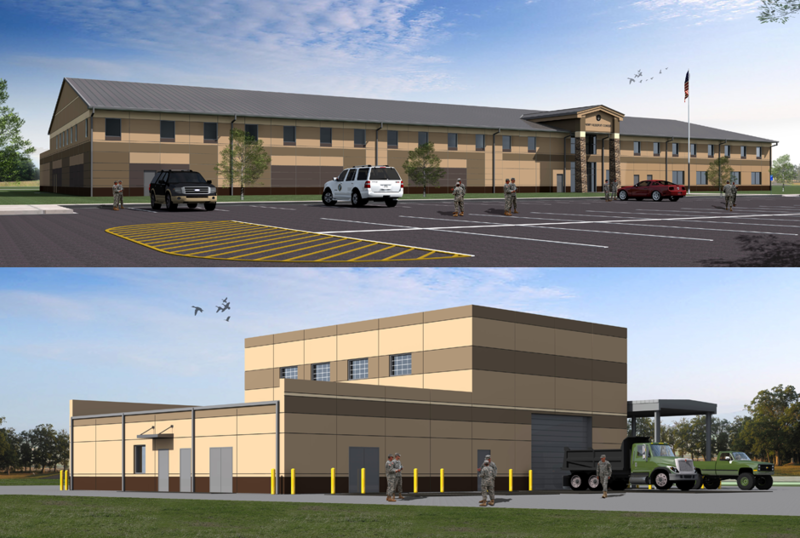 The Design-Build project includes the design and construction of an Army Reserve Center (ARC) training facility (79,795 square feet), Organizational Maintenance Shop (5,703 square feet) and Unheated Storage Building (5,163 square feet). The scope of work includes site development, including sitework, utilities, and anti-terrorism/force protection (AT/FP), as well as other site improvements to support the development.